Potomac Lakes is located in Sterling, Virginia and is known as a great community to live in. 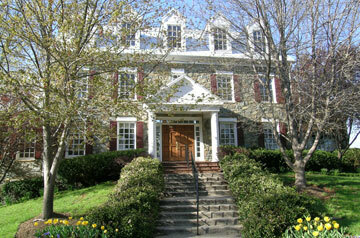 It’s location is convenient to the Dulles Town Center and Tysons Corner. It features great community amenities and also one of the areas largest regional parks, Algonkian Regional Park.